The Rotary District Conference Committee and the District Website wish to thank Rotarian Chris Hillock for his photography at the conference. 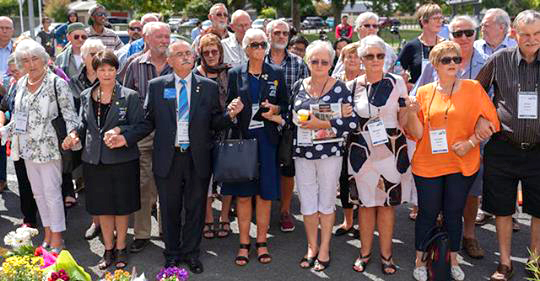 With the exception of the Saturday Evening photography, all photographs on this website were taken by Rotarian Chris from the Waikato Sunrise Rotary Club. www.chrishillock.co.nz | 0223962833, where Imagery that tells your story.